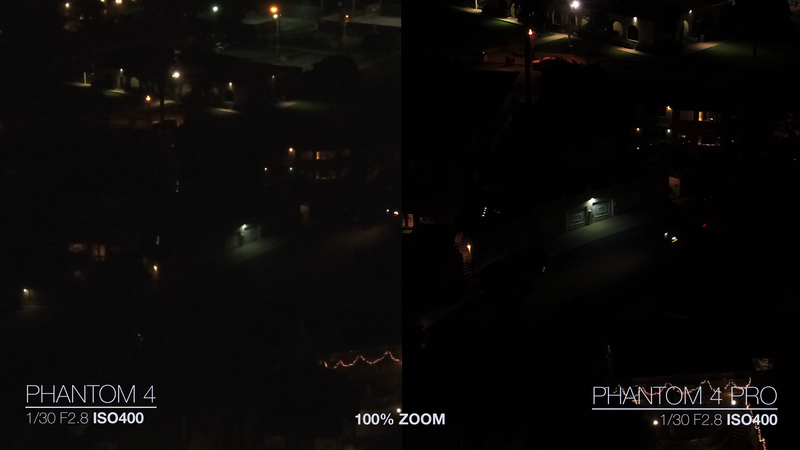 I finally got my hands on the new Phantom 4 Pro and I wanted to create this ISO test to see the differences in low light performance between the Phantom 4 and the P4P. I used picture style/profile “None” and color set to “+0 +0 +0” to make this as simple and objective as possible. 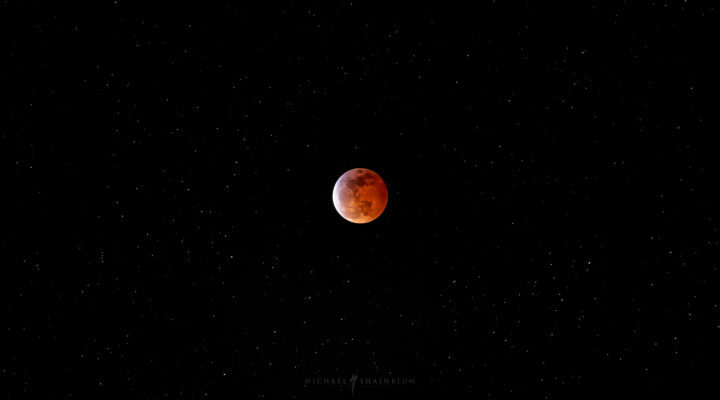 The white balance was also set to daylight. One other thing to consider is the millimeter difference between the two cameras. 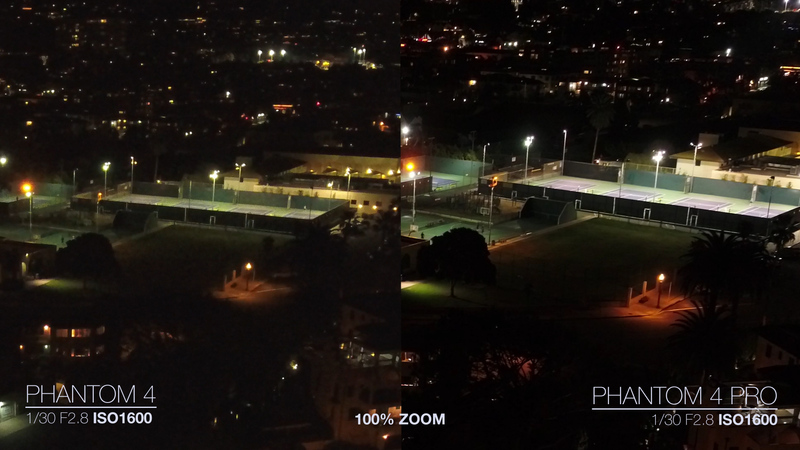 The Phantom 4 is a 20mm lens equivalent where as the P4P is a 24mm lens equivalent. I really hope you all enjoy this comparison and stay tuned for more tests with photo/video. A special thanks to my friend Matt Triplow for helping me out with this test! Here is a 4K low light ISO test on Youtube and also available for download, just click on the dropbox link. The difference of sharpness and overall quality is extremely noticeable when looking at areas with a lot of tonal contrast. Zoomed in at 100% the garage looks like two mushy squares, where as with the pro you can make out all of the details and shapes. At 1600 the Phantom 4 video starts to break down with heavy noise. The P4P video looks quite clean and usable at 1600. The amount of detail greatly improved on the Phantom 4 Pro. Being able to actually see the people playing sports on the court made the comparison very easy. I am going to create a comparison between DNG stills soon. But no, not at the moment. Hi, Just trying to get a feel for the overall quality of still images from the P4P. In general do you thing that a sharp properly exposed daylight image (dng format) from the P4P would hold up in a 20″ x 30″ print? I am guessing that it would need careful adjusting in ACR and Photoshop.